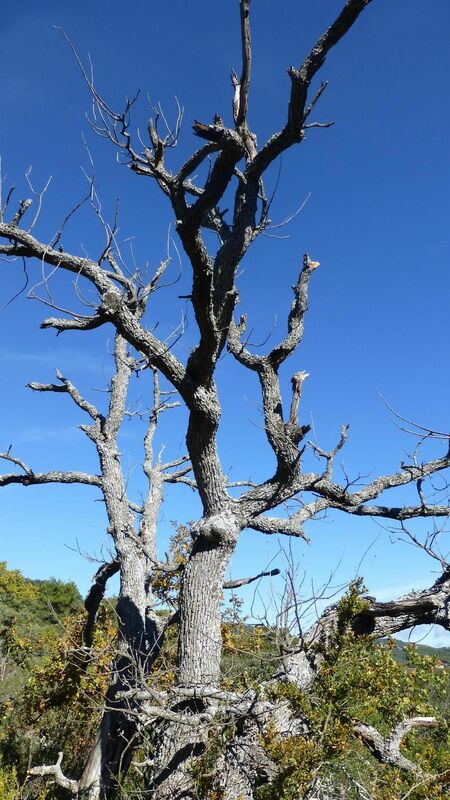 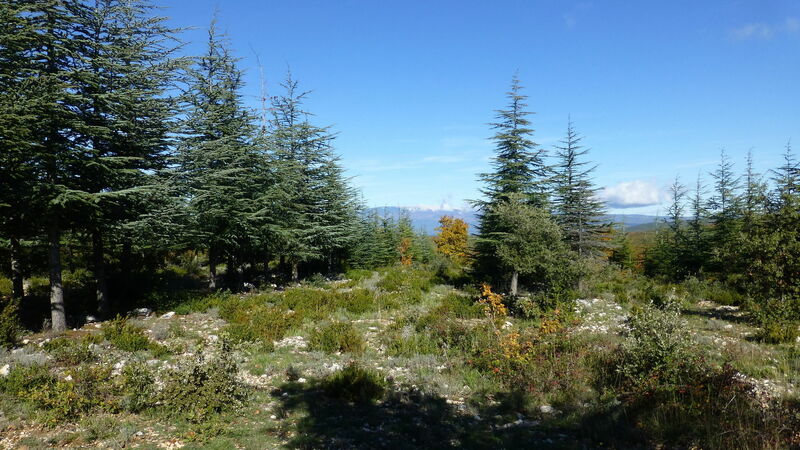 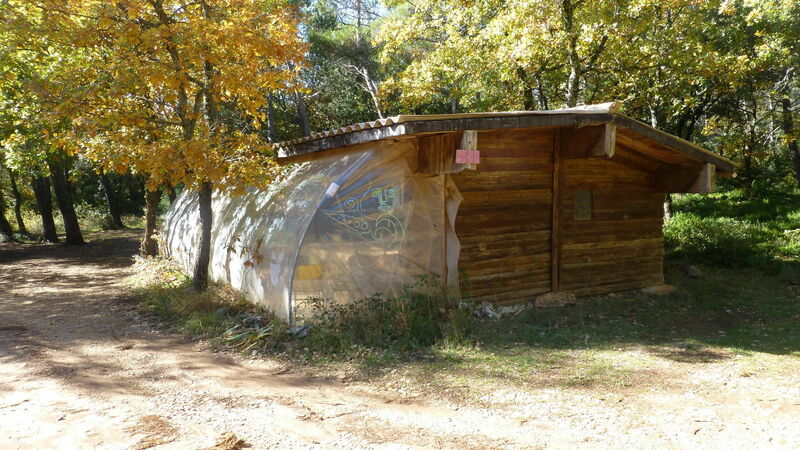 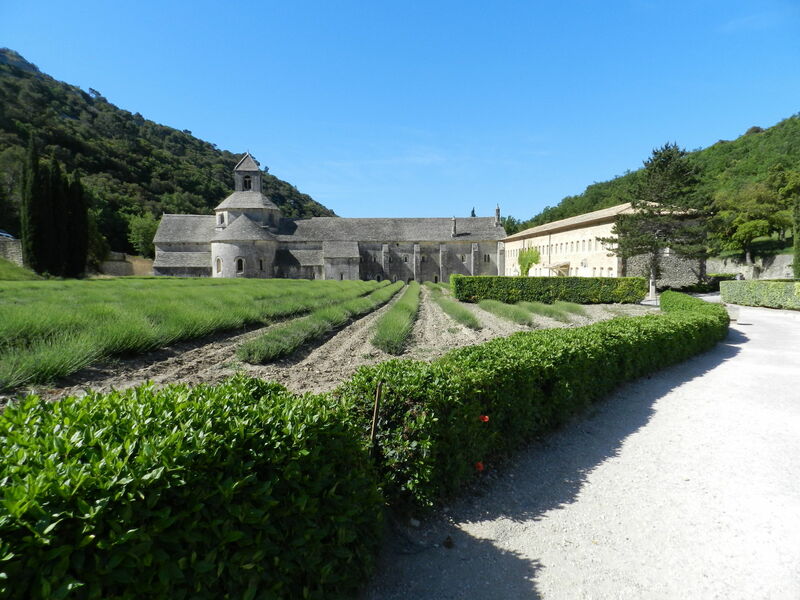 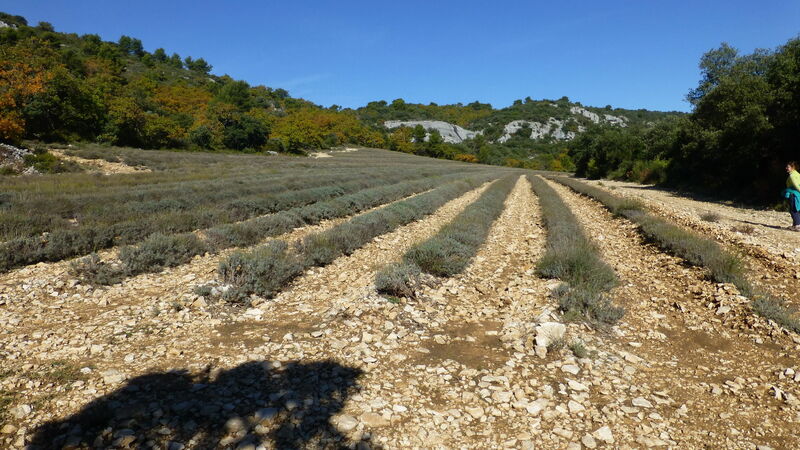 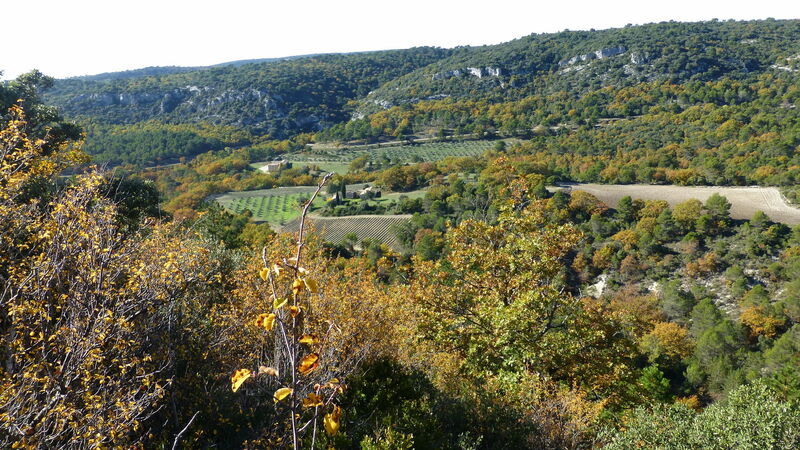 Looking for a great trail near Gordes, Provence-Alpes-Côte d'Azur? 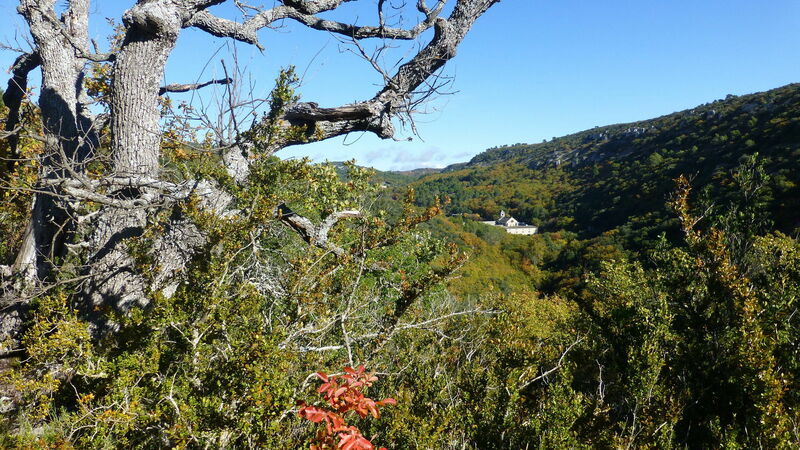 AllTrails has 6 great views trails, forest trails, historic site trails and more, with hand-curated trail maps and driving directions as well as detailed reviews and photos from hikers, campers, and nature lovers like you. 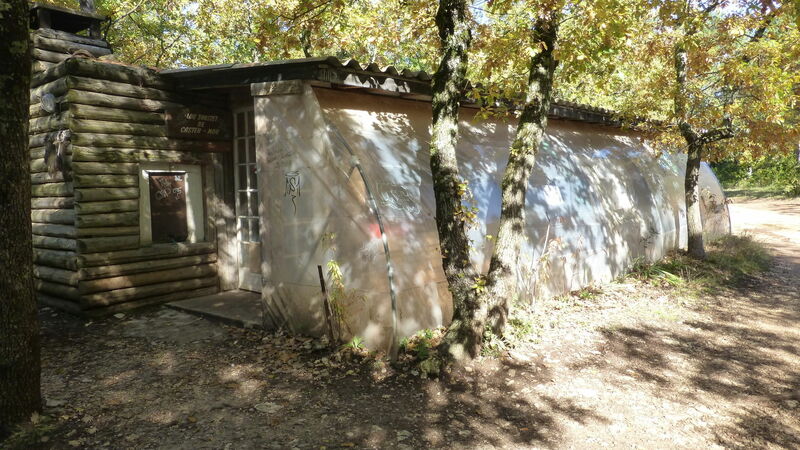 Ready for some activity? 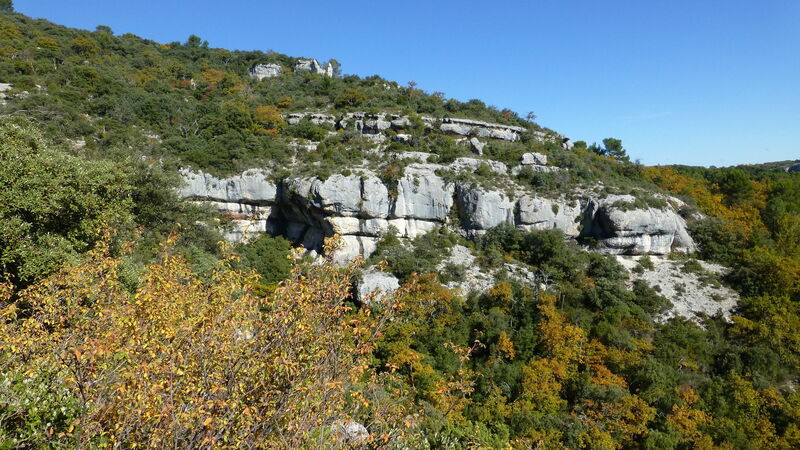 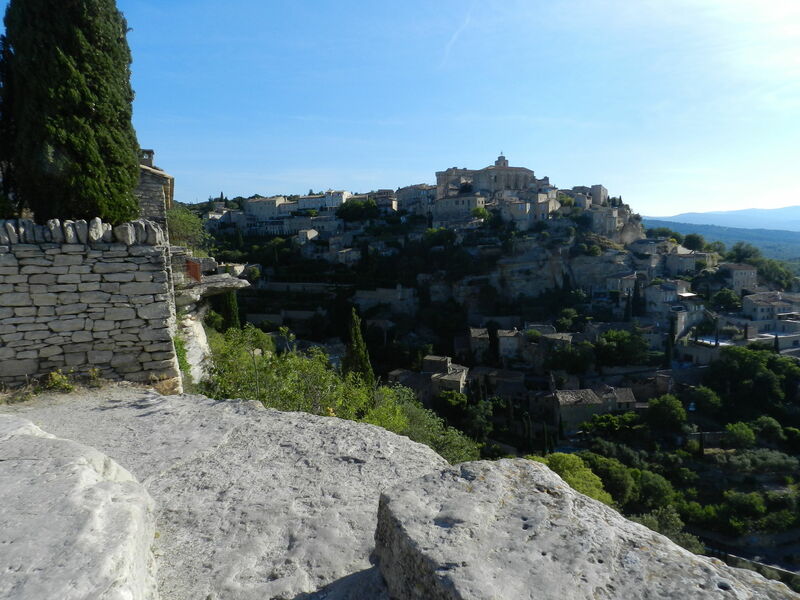 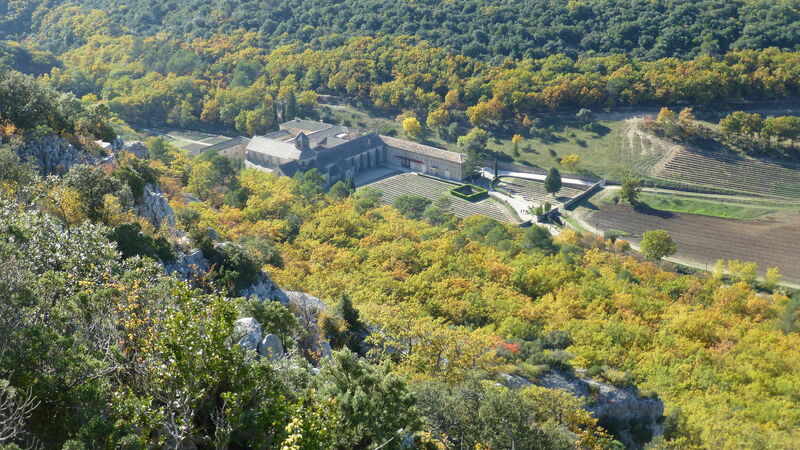 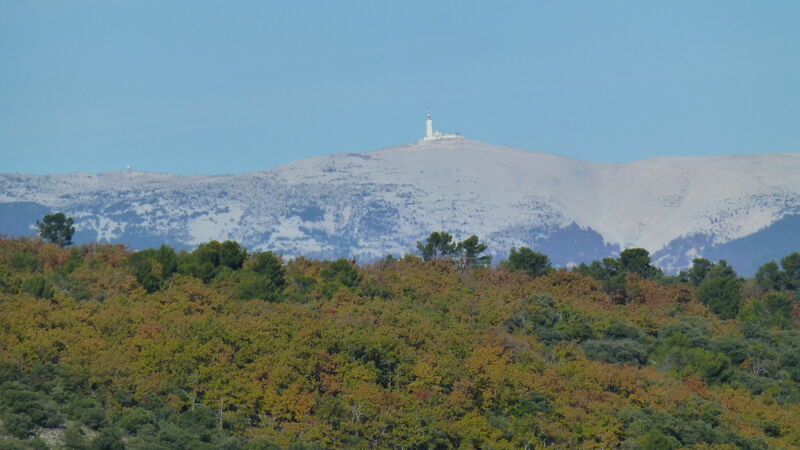 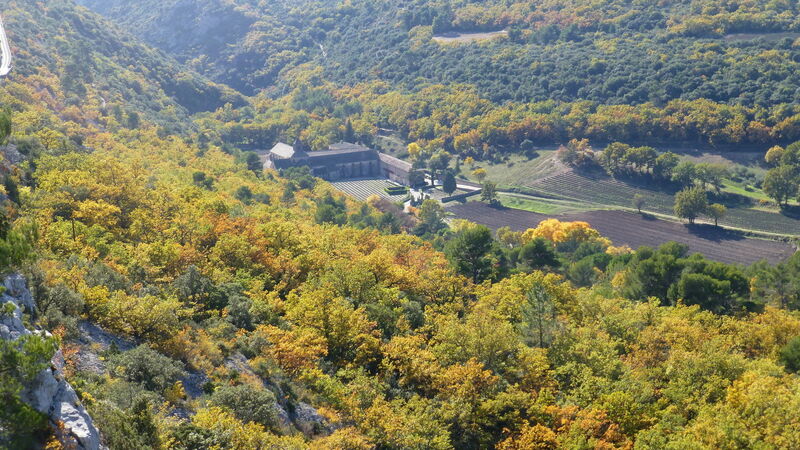 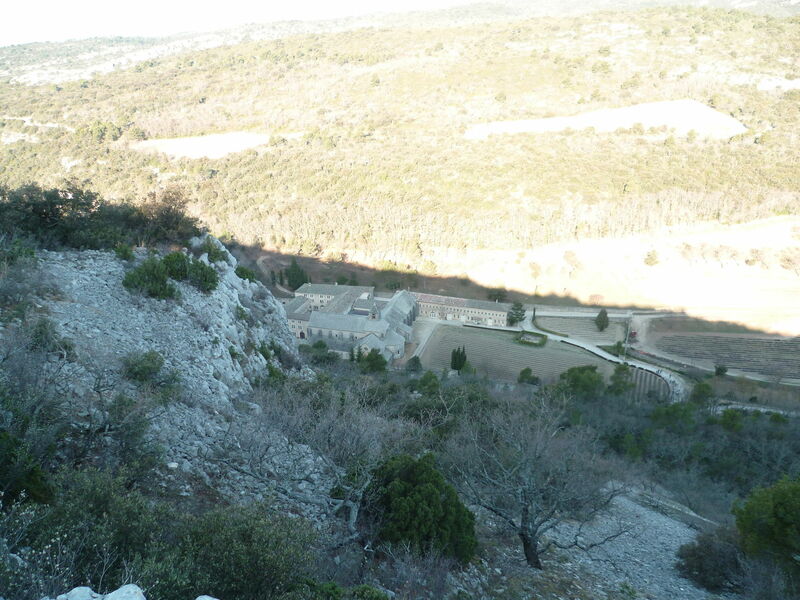 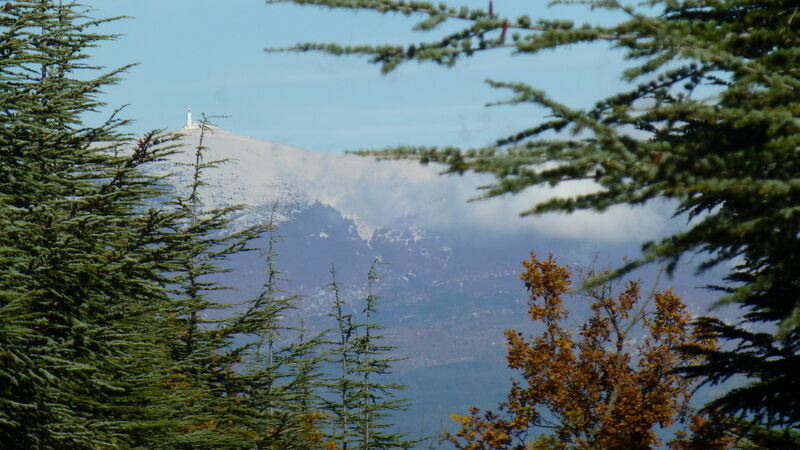 There are 3 moderate trails in Gordes ranging from 6.1 to 6.9 miles and from 626 to 1,988 feet above sea level. 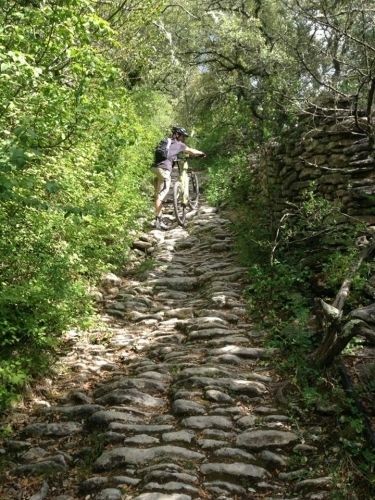 Start checking them out and you'll be out on the trail in no time!